The problem of seduction has haunted psychoanalysis since its origin. Indeed, it would be a mistake to limit this problem to Freud's reflections on seduction in the aetiology of hysteria at the end of last century. From the outset there is a tendency in Freud towards a broader concept of seduction that places it at the core of the constitution of subjectivity as such. 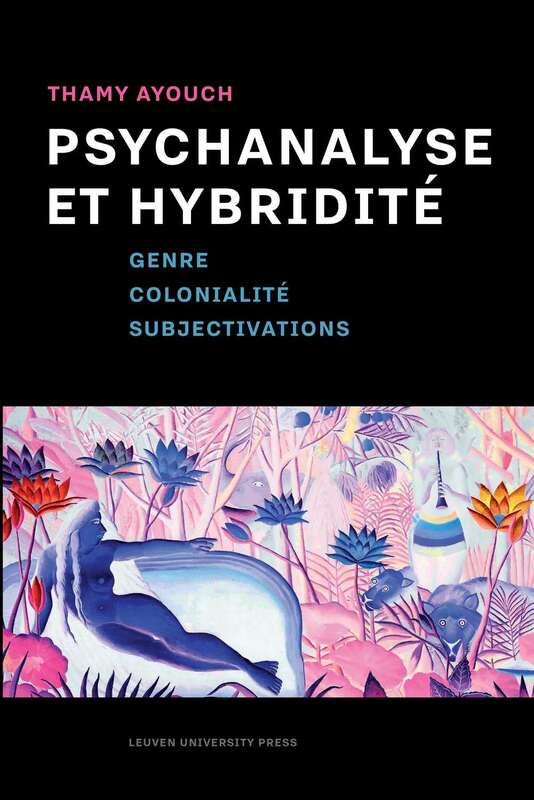 In recent years Jean Laplanche (Paris VII) has shown how fruitful a theory of generalized seduction can be for contemporary psychoanalysis. 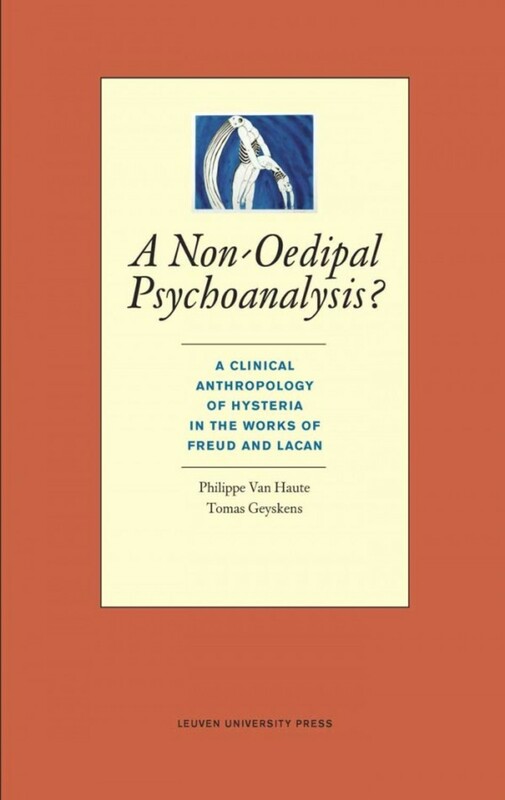 Laplanche's work not only is a major contribution to psychoanalytic theory, it also allows for a dialogue between psychoanalysis and those who defend the traumatic origin of neurosis and borderline pathology. 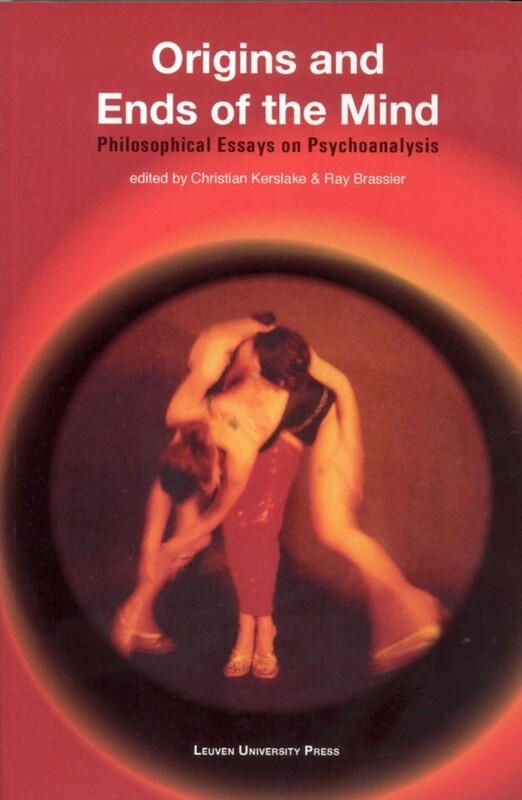 It is therefore almost inevitable to open a volume on 'Seduction, suggestion, psychoanalysis' with one of Laplanche's programmatory texts on his theory of a 'generalized seduction'. 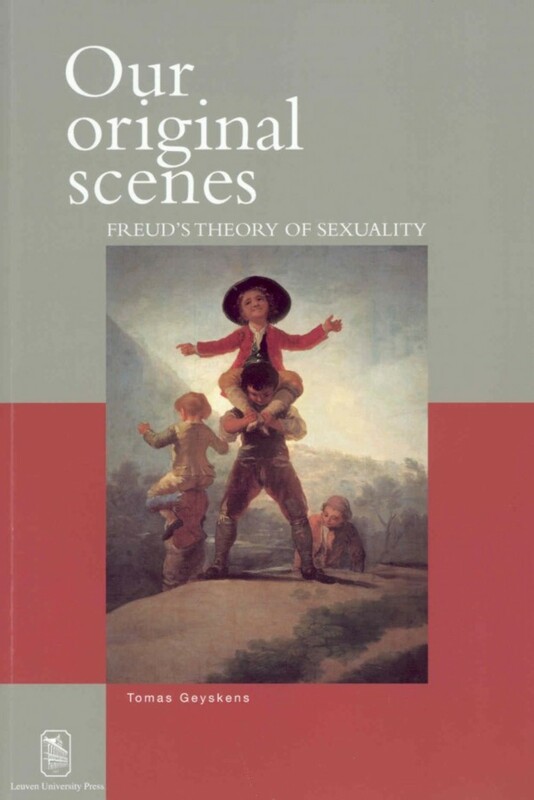 The fact that there are already elements in the early Freud that point towards a theory of generalized seduction should not make us forget that his insights into the essential relation between neurosis and a psychosexual trauma continue to play an important role in his later work. 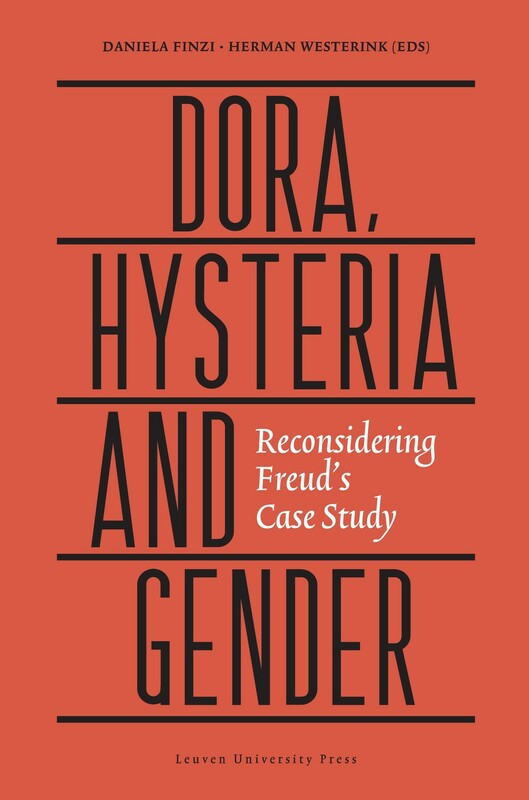 Freud's turn towards fantasy is not identical with a dismissal of trauma. Still in 1938 Freud defends a traumatic theory of neurosis. In his text 'Libido awakened, libido seduced' Vergote follows this line in Freud's thinking and in doing so problematizes some important features of Laplanche's theory. Both in Freud and in contemporary discussions the problem of seduction cannot be separated from the problem of suggestion. But, what is the meaning of suggestion for the very constitution of subjectivity? What can psychoanalysis teach us about this problem? Jean Florence tries to give an answer to these important questions in a text on 'Unconscious seduction, suggested unconscious'. 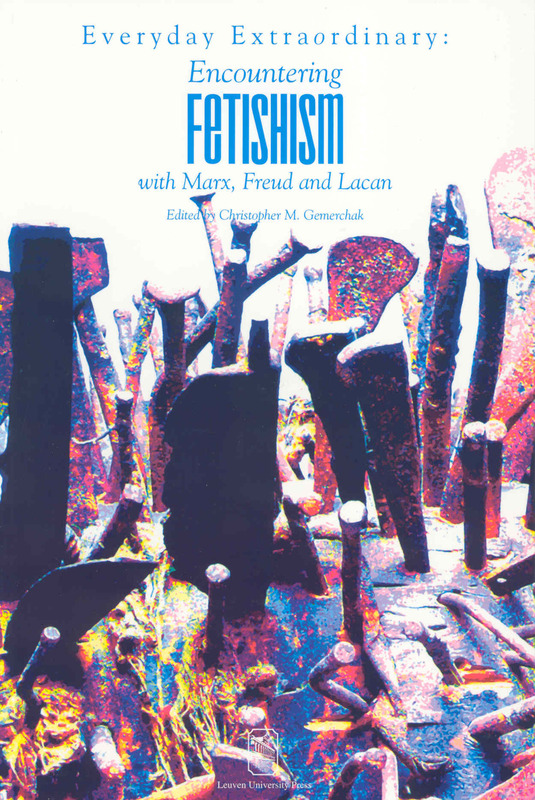 Just as in Laplanche's text, Florence's contribution strongly emphasizes the importance of Ferenczi for the problems that occupy the authors of the present volume. The study of the relation between suggestion and seduction is not a psychoanalytic privilege. In recent years a lot of work has been done in cognitive psychology with regard to the nature and functioning of memory. It is of the utmost importance for psychoanalysis to take the results of empirical research into account. 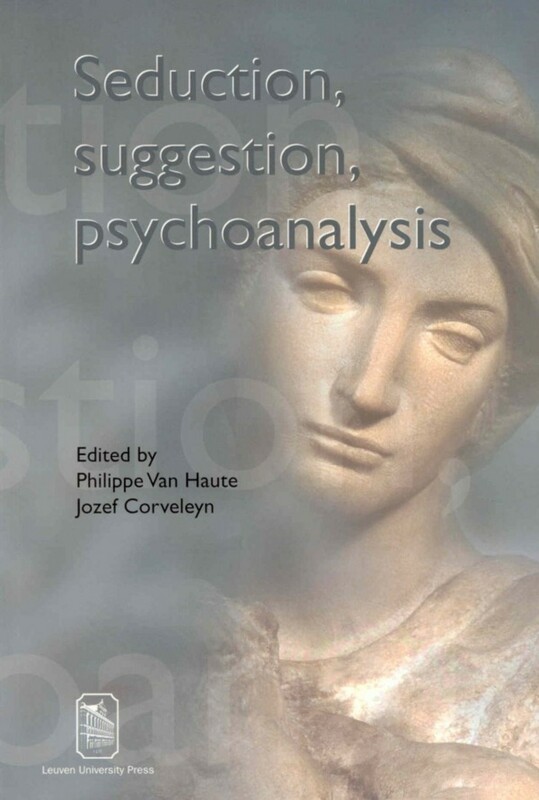 Joost Hutsebaut tries in his text on 'The role of suggestion' to start a dialogue between psychoanalysis and empirical psychology with regard to this problem. Last but not least, Freud's theory of seduction has functioned as a paradigm for discussions on the scientificity of psychoanalytic theory. More specifically Grünbaum's famous 'tally-argument' explicitly refers to Freud's early work on seduction. Hugo Lietaer shows, in a very detailed study, in what sense Grünbaum's argumentation is based on an extremely biased reading of Freud's text. He claims that the 'tally-argument' cannot be attributed to Freud, but is in fact a construction of Grünbaum himself. 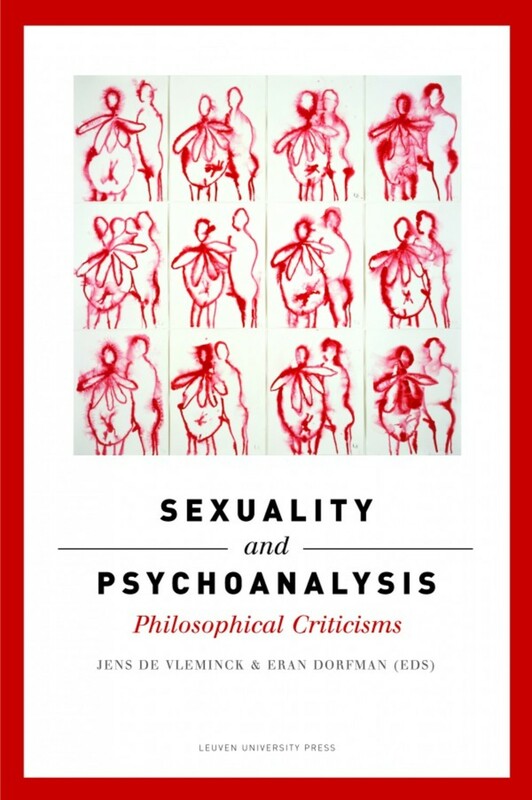 In doing so Lietaer deepens considerably the discussion on the alleged scientificity of psychoanalysis. 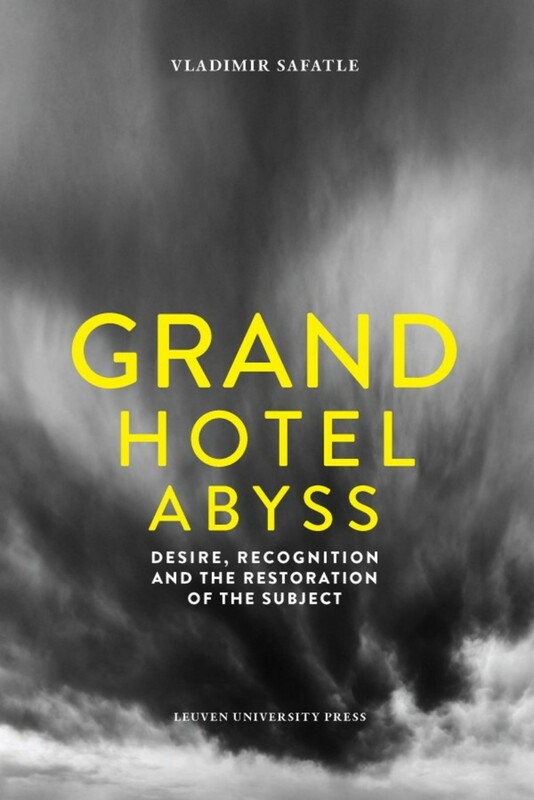 It is clear from all this that the problem of seduction and suggestion raises major psychoanalytic, and more generally philosophical problems that are still of great importance for the self-understanding of contemporary humankind. 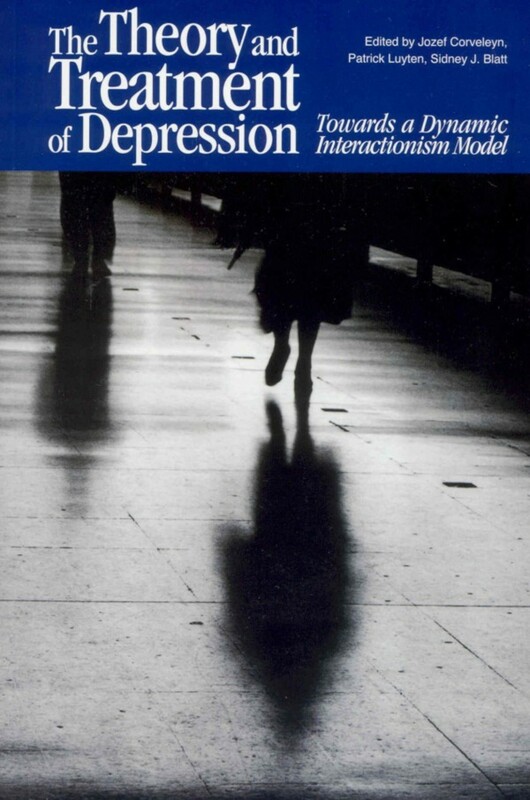 This volume tries to shed some light on some of these problems from both an empirical and a theoretical point of view. In doing this it tries to avoid the passions that contaminate the discussion of this complex debate. Jozef Corveleyn is klinisch psycholoog en psychoanalyticus, gewoon hoogleraar aan het departement psychologie van de K.U. Leuven en deeltijds verbonden aan de Faculteit psychologie en pedagogiek van de Vrije Universiteit Amsterdam. Philippe Van Haute is professor of philosophical anthropology at the Radboud University Nijmegen, a practising psychoanalyst at the Belgian School for Psychoanalysis and Fellow at Stellenbosch Institute for Advanced Studies, South Africa.